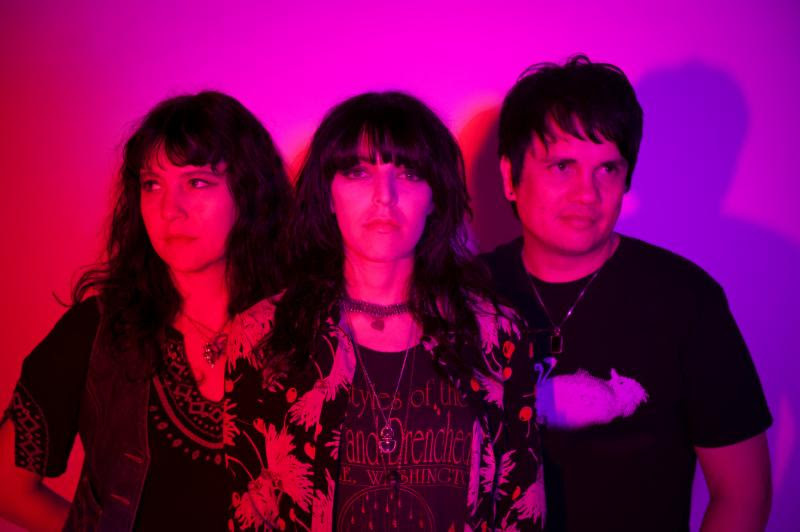 San Francisco based trio Dirty Ghosts have released a video for their song’ Cataracts’. As well as the new video, the band are set to release their sophomore album ‘Let It Pretend’ which is set for release on 2nd October via Last Gang Records. The band released their debut album ‘Metal Moon’ in 2012 and since then have toured North American and appeared at numerous festivals.